PTE, LONDON. Did you know that every minute 40 bags are mishandled worldwide? 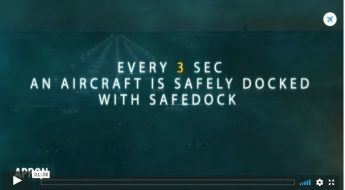 This amounts to more than 20 million each year. Fortunately, technology is helping reduce the mishandling rate which has actually halved over the past ten years. 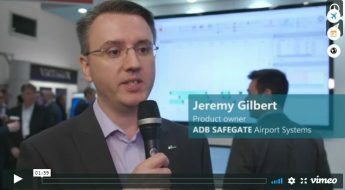 At Passenger Terminal Expo 2019 in London, John Carr, from ADB SAFEGATE Airport Systems talked about Airport Systems’ Baggage Management System (AS-TRAK) and how the solution is helping solve the problem. LONDON. Airlines are increasingly measured on whether they can deliver a passenger’s bags accurately and on time. 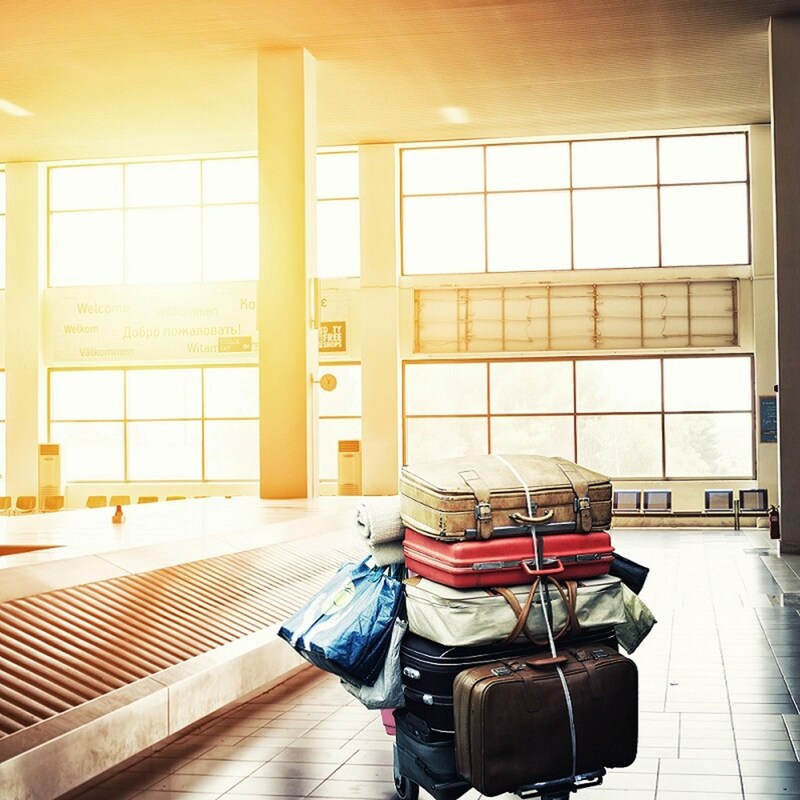 Despite significant reductions in the mishandling rate over the past ten years, every minute 40 bags are still mishandled worldwide, amounting to more than 20 million mishandled bags each year which costs the air transport industry US$2.3 billion. Baggage reconciliation, tracking and management solutions are helping airlines and airports minimize these figures. Airport Systems’ Baggage Management System (AS-TRAK) is an automated reconciliation system which tracks baggage through the airport and makes sure that your bag gets to the right flight. AS-TRAK has a whole multitude of customers ranging from an airport authority to a ground handling company or even a particular airline. AS-TRAK needs to provide security by ensuring bags have gone through all the necessary checks at an airport. Every airport is completely different in terms of their particular needs, so the system has to be very mobile and configurable. It also has to improve efficiency with the bag being put on the aircraft. Turnaround times for aircraft can be quite tight – so knowing where a bag is, if it is actually loaded, if the passenger is on the aircraft or if a bag needs to be removed from the aircraft – that type of information is very, very important. We have been in this business for 27 years and the systems we have today have been developed by our users. Every year we heavily invest in our products and our users effectively tell us the developments they would like to see. So we have 27 years of this vast configuration and this usability that really works for our end users. Visit ADB SAFEGATE Product Center on the web to find out more about AS-TRAK.